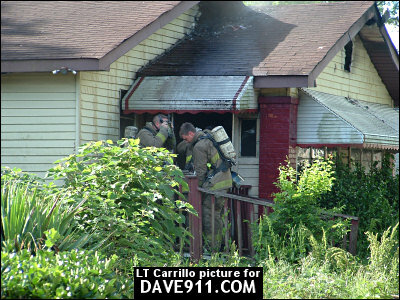 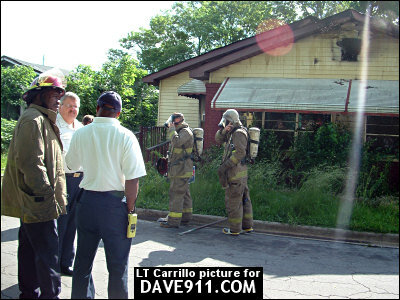 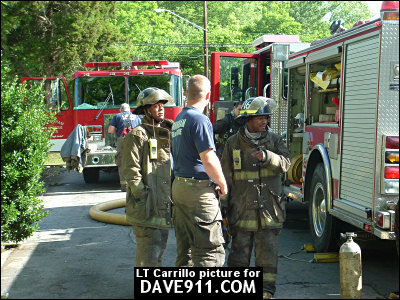 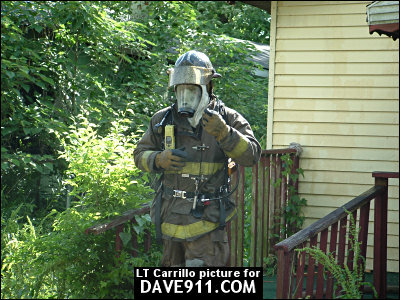 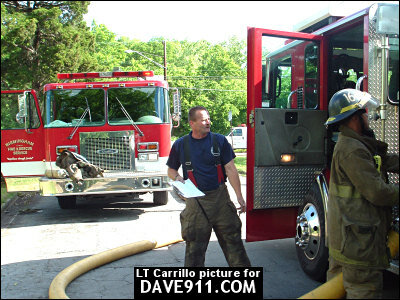 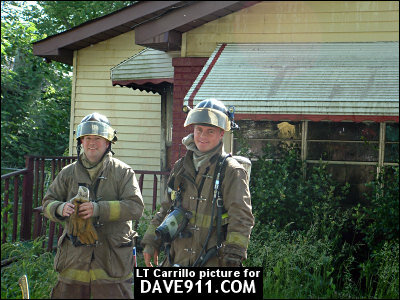 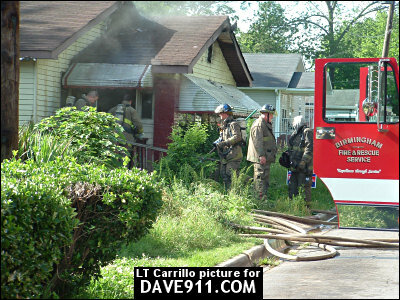 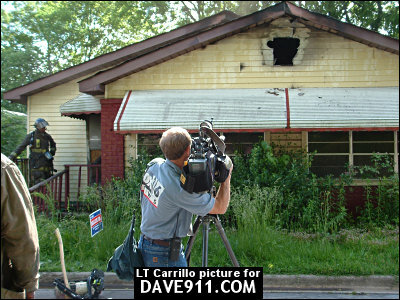 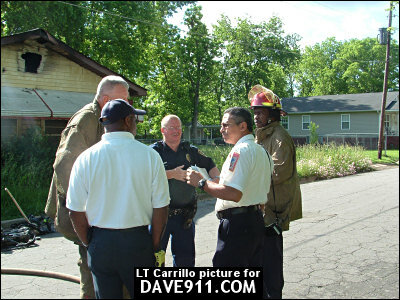 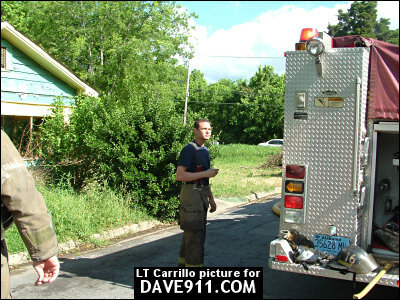 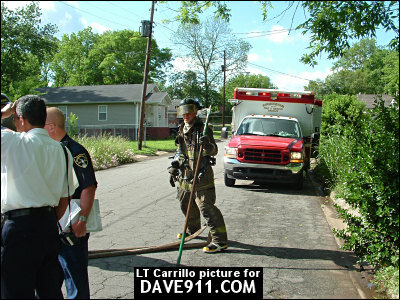 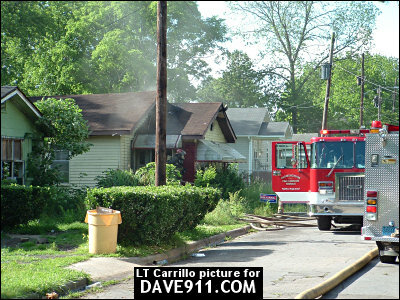 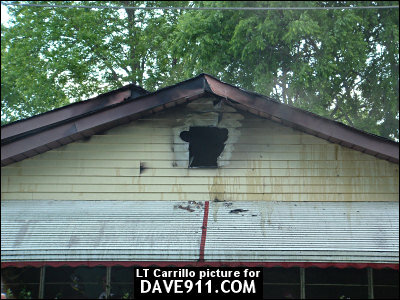 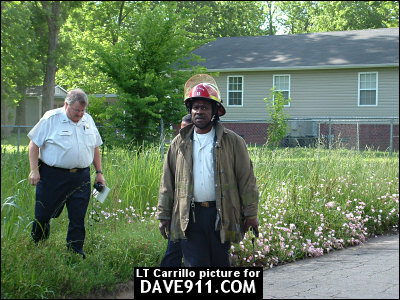 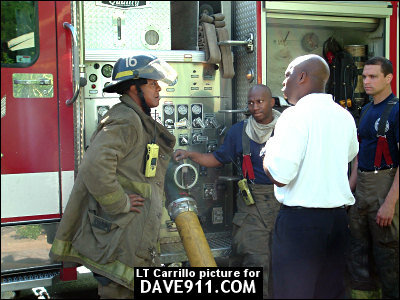 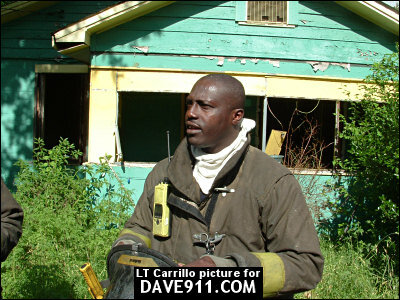 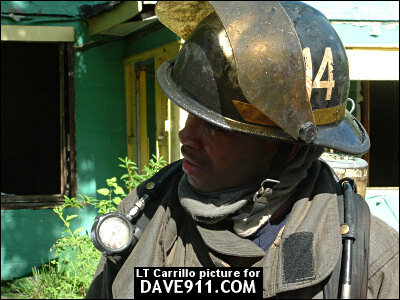 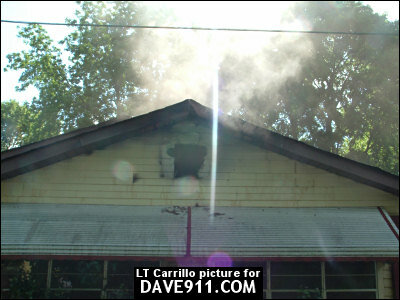 LT Carrillo sent the following pictures from a house fire they responded to in the Battalion 1 district. 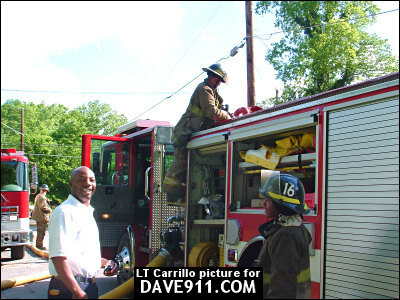 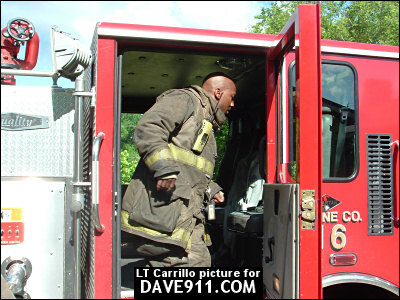 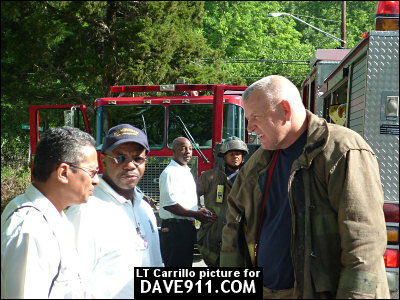 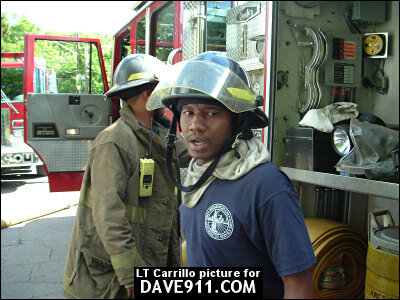 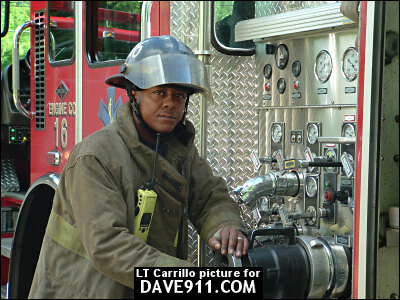 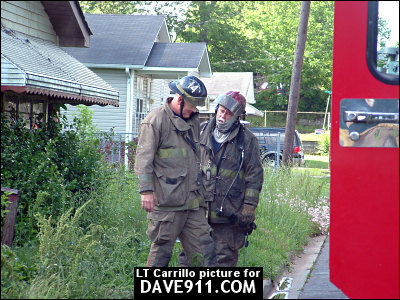 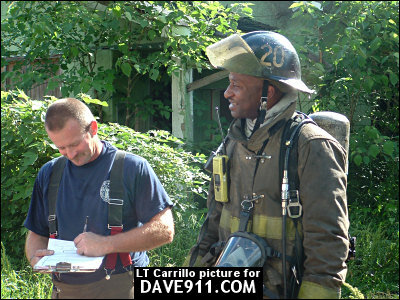 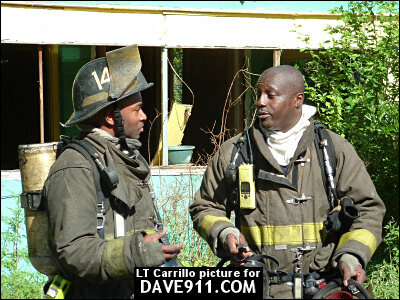 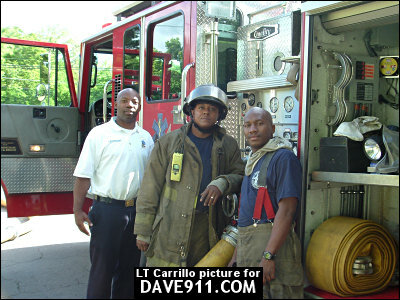 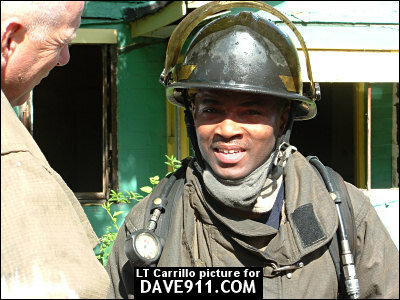 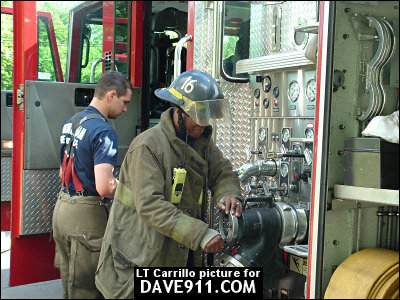 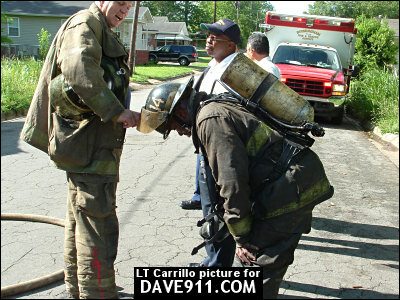 Thank you, LT Carrillo, for sharing these great pictures! 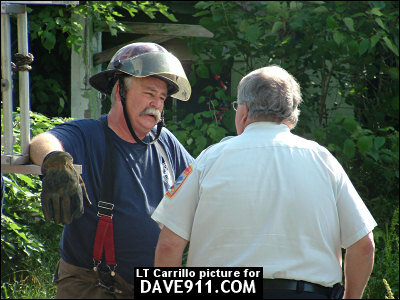 I hope you all had a Happy 4th! 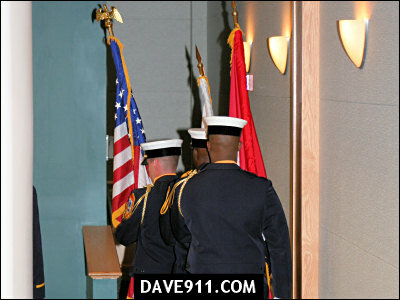 I want to say a special Thank You to all the men and women who are serving, and have served, in our military. 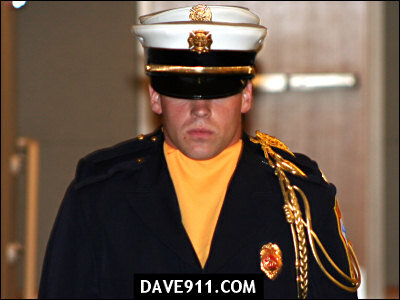 Our great Nation is blessed to be protected by you. 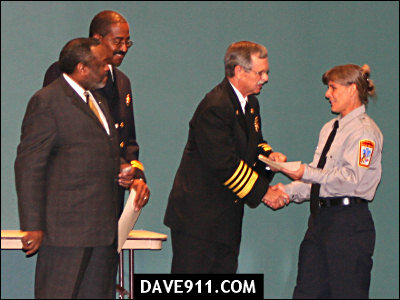 The Birmingham Fire & Rescue Recruit Academy Graduation and Promotion Ceremony was held Friday, June 30th at the Botanical Gardens. 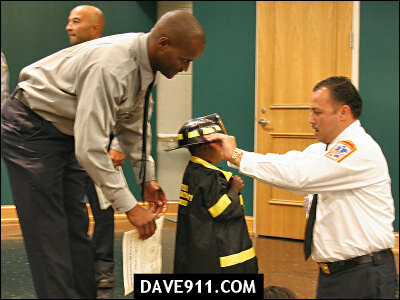 Congratulations to all the Firefighters who received promotions! 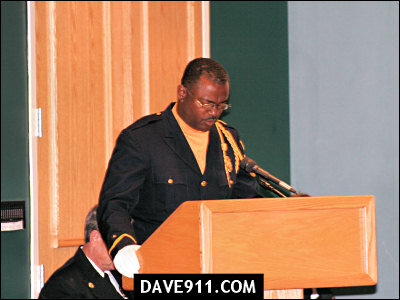 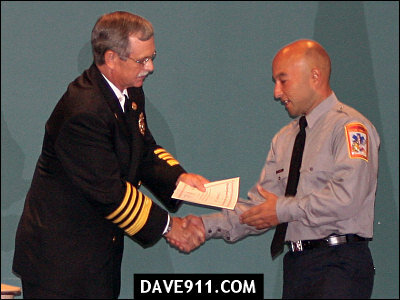 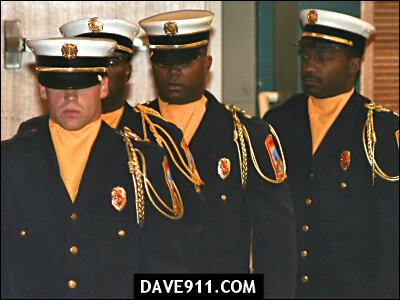 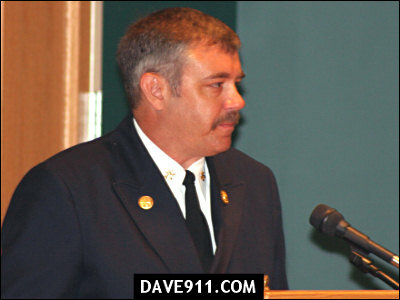 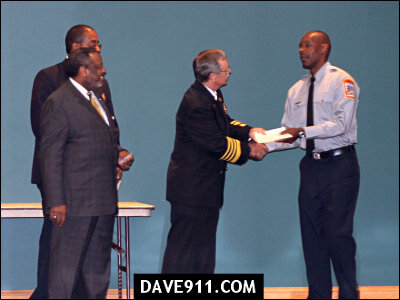 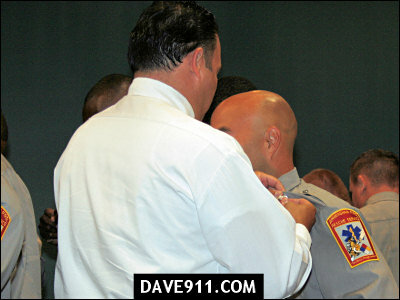 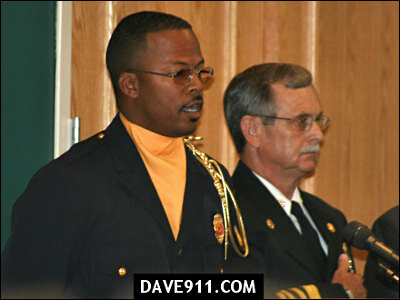 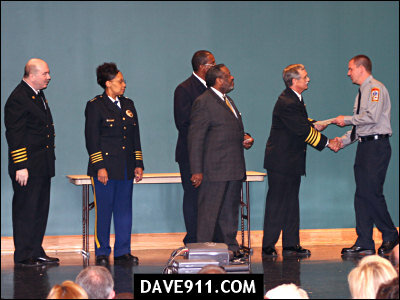 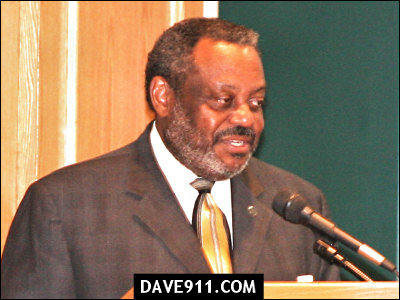 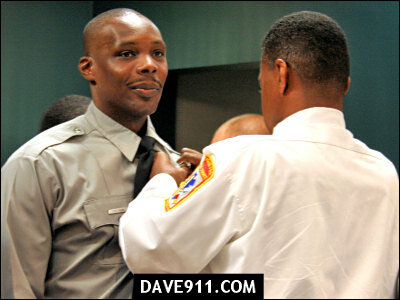 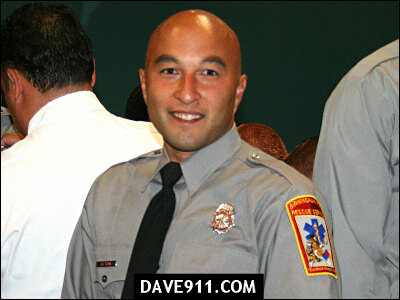 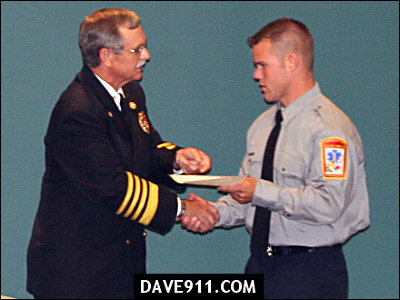 • CAPT Floyd Wilks, Jr.
Also, congratulations to all the Graduates of the latest Recruit Class! 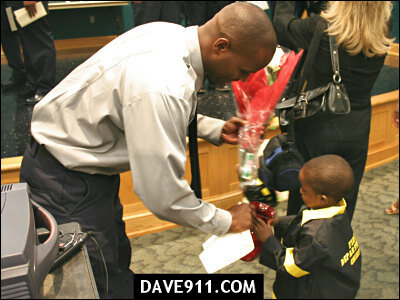 Your hard work has paid off! 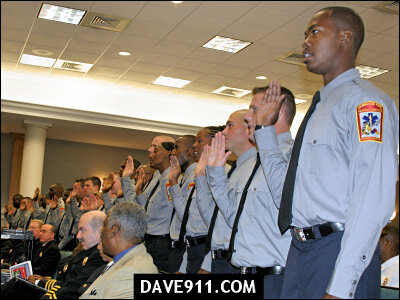 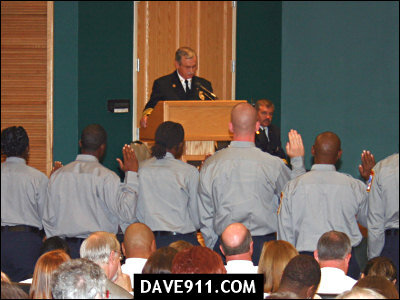 Congratulations to all the men and women of the newest class of Birmingham Firefighters! 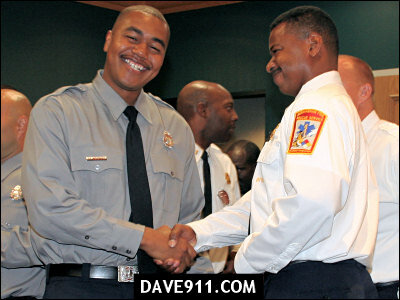 I wish you many years of safety and success with your new careers.